If you or someone you love has spent time serving your country, then this is the flag case you should have, bar none. 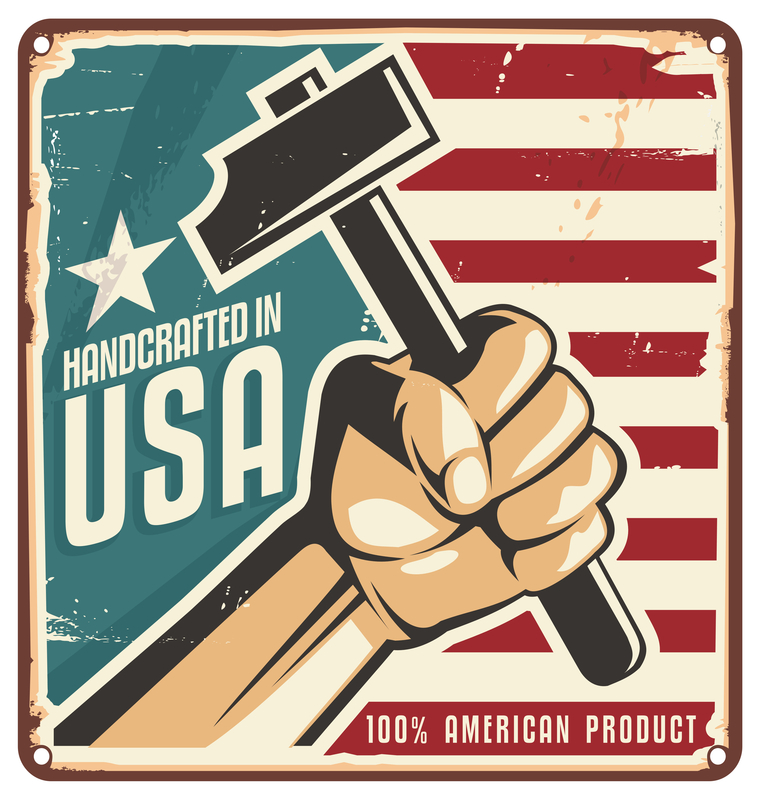 Our Engraved Flag Display Case, Engraved Service Emblem Flag Cases are exquisitely crafted in your choice of solid oak, walnut, cherry, or mahogany. 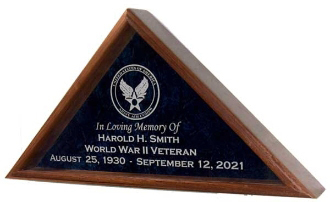 The double-strength glass front of the American Flag Display Cases is Laser Engraved with your choice of Service Emblem. The back panel of your Engraved Flag Display Case is layered with crushed velvet, making this the preeminent flag display case available anywhere today.